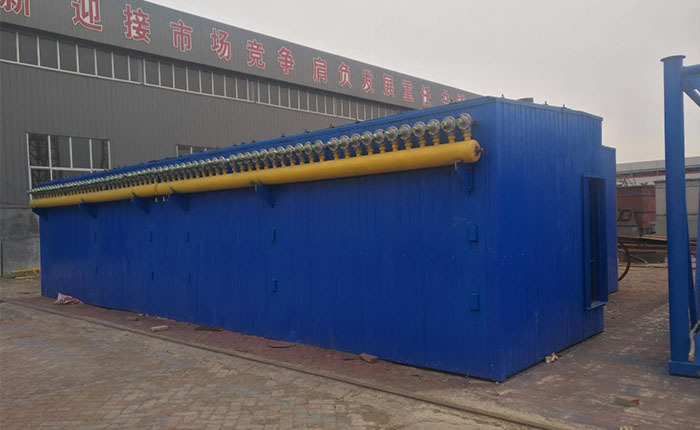 Product categories of Screw Conveyor, we are specialized manufacturers from China, Screw Conveyor, Custom Screw Conveyor suppliers/factory, wholesale high-quality products of Molded Screw Conveyor R & D and manufacturing, we have the perfect after-sales service and technical support. Look forward to your cooperation! screw conveyors are the most widely used type of Screw Conveyor. Used to convey bulk materials from one part of a process to another, horizontal screw conveyors are available in a wide range of sizes, lengths, configurations and materials of construction. Screw conveyors are typically designed to convey bulk materials at 15, 30 or 45-percent trough loading, depending upon material characteristics of the specific bulk material. As a general rule, trough loading of 45-percent can be used for light, free-flowing and non-abrasive bulk materials. Trough loadings of 15 and 30-percent are typically used for denser, sluggish and more abrasive bulk materials.